Since porcine reproductive and respiratory syndrome virus (PRRSV) emerged in the late 1980s, it had spread to become the one of the mosteconomically important viral pathogens affecting swine production worldwide. Although PRRSV vaccines have been commercially availableand widely used for over 20 years, the vaccination has been shown limited role in control and eradication of the virus. 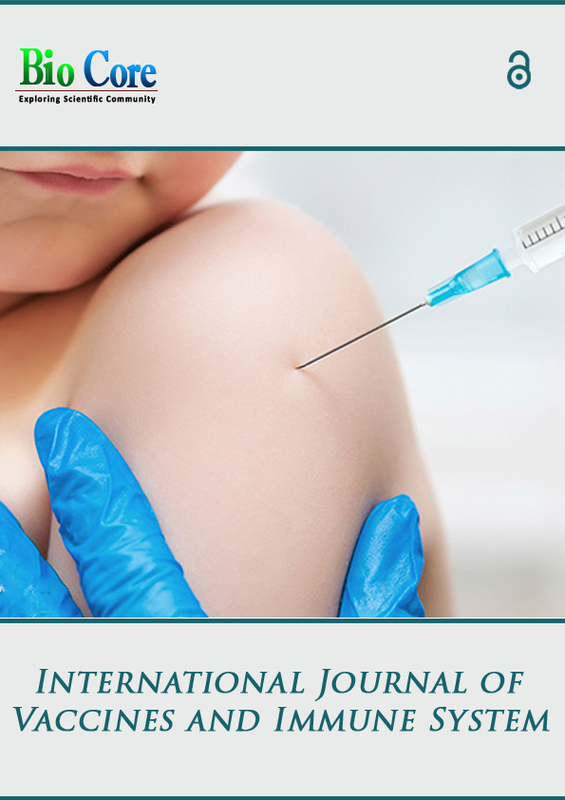 In this review,we summarized recent advances in PRRSV vaccines, including modified live-attenuated PRRSV vaccines (PRRSV-MLV), PRRS killed-virus(KV) vaccines and experimental PRRS vaccines. Challenges associated with existing vaccines and future directions for the development of better PRRSV vaccines are discussed.